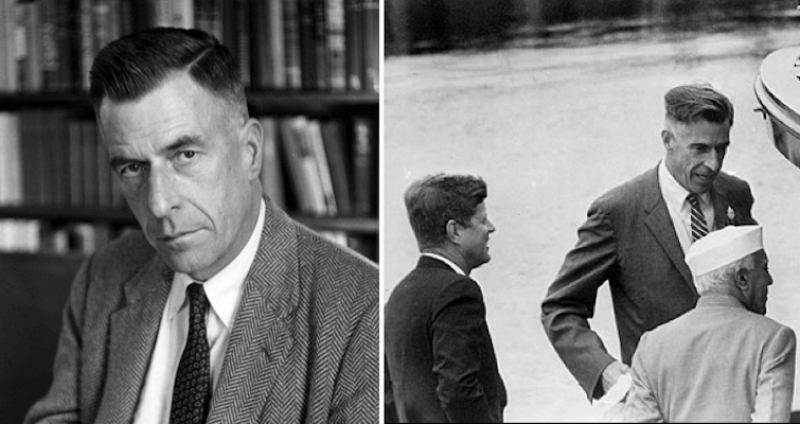 Jim DiEugenio reviews the career of this amazing economist, statesman, academician and author, with a particular view to his close and important rapport with John Kennedy, an advisory relationship unjustly underplayed or erased by writers such as David Halberstam. After reading [this book], I was able to understand what this was all about—at least in a fundamental way. Also, my respect for President John F. Kennedy, which was already estimable, increased a bit more, writes Jim DiEugenio.